Enneagram NSW is based in Sydney, NSW, Australia. 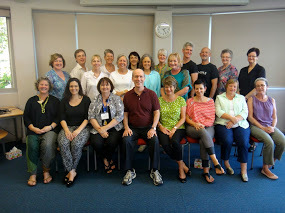 It is run by Dominique Galea, who is a qualified Enneagram Teacher and Spiritual Director. 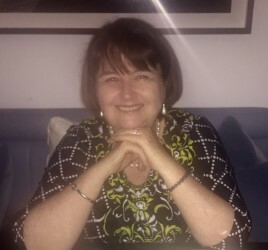 She is available to facilitate Enneagram workshops, staff development days and for individual Enneagram Typing Interviews. 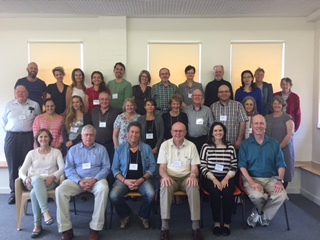 The Enneagram is a powerful and dynamic personality system that describes nine distinct and fundamentally different patterns of thinking, feeling and acting. The word “ennea” is Greek for nine and “gram” means model or figure. 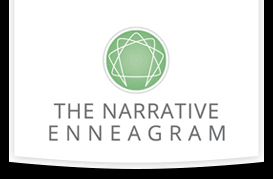 Hence, the Enneagram is a diagram or star with nine points representing the nine personality patterns. Each of these nine patterns is based on an explicit set of perceptual filters that determine our worldview. Underneath each of the nine patterns is a basic proposition or belief about what you need in life for survival and satisfaction. As you discover your personality type and the underlying basic proposition, you also will discover what motivates you, your coping strategy and keys to personal development. – Helen Palmer and David Daniels M.D. 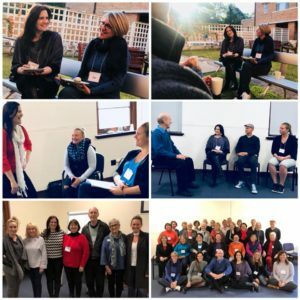 If you are interested in finding out more, contact Dominique Galea or go to Enneagram Worldwide. Announcing the soon to be released album, Nine of Us: A musical journey through the nine personality styles of the Enneagram and the nine pathways to presence. 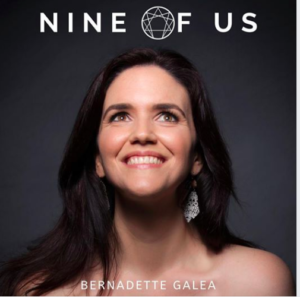 Visit www.bernadettegalea.com for more info and enjoy a sneak peak of all the tracks! 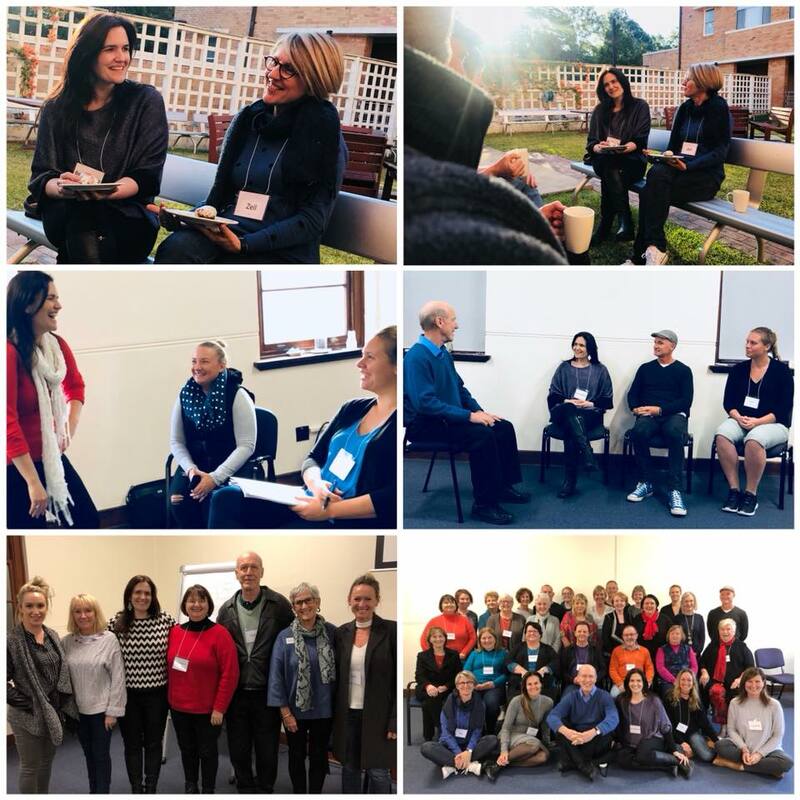 The 2018 Six-day Intensive and Two-day Weekend Workshop held at Mercy Place, Brisbane in July 2018 were a wonderful success!! Here are some photos. 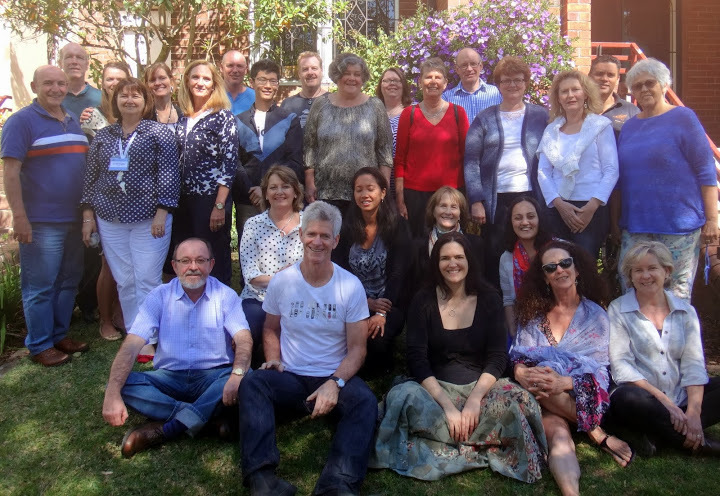 A wonderful 2016 Instincts and Subtypes Weekend Workshop in Sydney led by Peter O’Hanrahan. 2015 Sydney Intensive group with Peter O’Hanrahan. “I look with such warmth back to our joint time-it was truly unbelievable.” Heike – Switzerland.